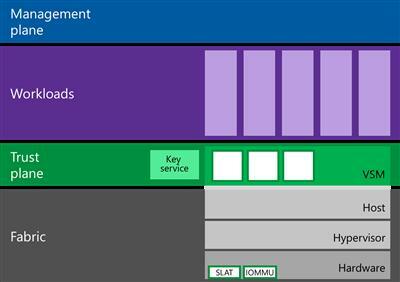 In Windows 10 Enterprise (only in this edition), a new Hyper-V component has appeared – Virtual Secure Mode (VSM). 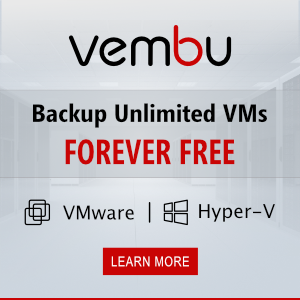 VSM is a protected container (virtual machine) run on a hypervisor and separated from host Windows 10 host and its kernel. Crucial from the security point of view system components run inside this protected virtual container. No third-party code can be executed in the VSM, and code integrity is constantly checked for modification. This architecture allows to protect data in the VSM, even if the kernel of the host Widows 10 is compromised, because even the kernel cannot access the VSM directly. VSM container cannot be connected to the network and nobody can get administrative privileges in it. Encryption keys, user authentication data and other crucial information from the compromise point of view can be stored in Virtual Secure Mode container. Thus, a hacker won’t be able to penetrate the corporate structure using locally cached data of the domain user accounts. LSASS (Local Security Subsystem Service) is a component responsible for authentication and isolation of local users. 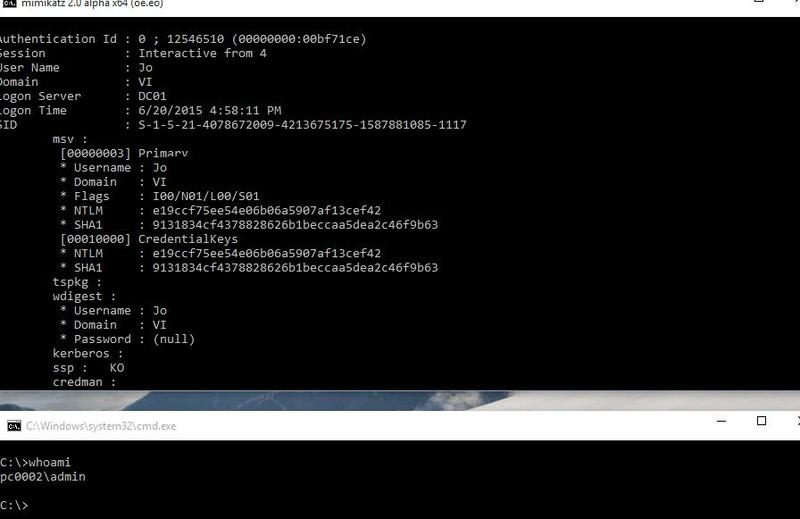 (Thus, the system is protected from the attacks of “pass the hash” type and such tools, like mimikatz –link1, link2.) It means that the passwords (and/or hashes) of user registered in the system cannot become available even for a user with local administrator privileges. Note. Such security technologies, like Shielded Virtual Machines and Device Guard also work in VSM. A host and a guest OSs can also interact with Virtual Secure Mode container using API interfaces. Let’s see how to enable Virtual Secure Mode Windows 10. UEFI Secure Boot must be enabled. 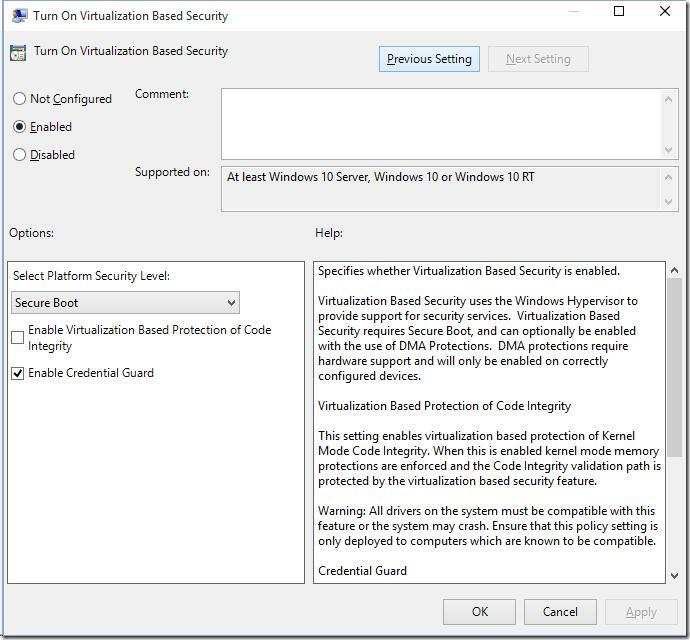 Virtual Secure Mode (VSM) has to be enabled in a special policy in the Group Policy Editor (gpedit.msc): Computer Configuration -> Administrative templates -> System -> Device Guard -> Turn on Virtualization Based Security. 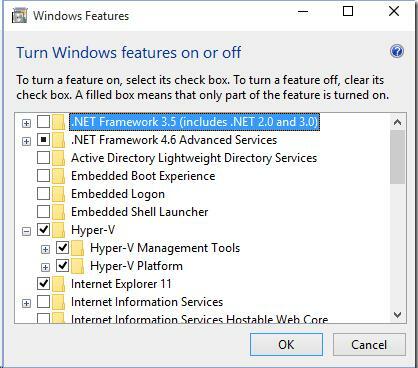 Enable this policy and select Secure Boot option in Select Platform security level. Also check Enable Credential Guard (LSA isolation) here. 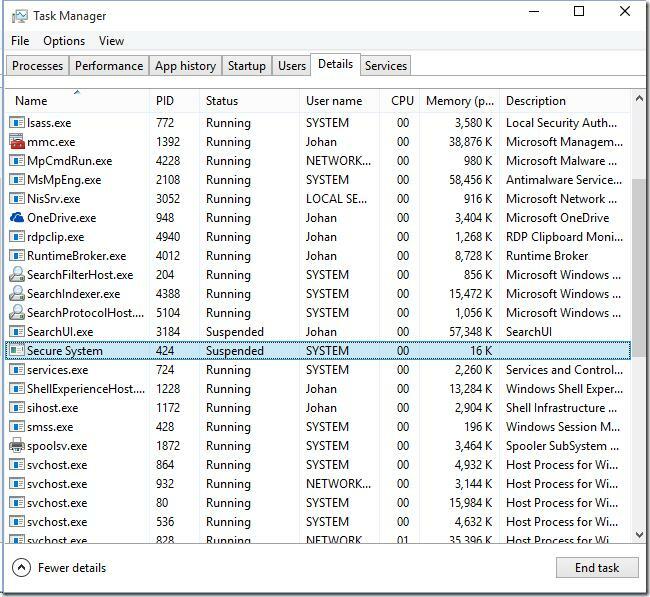 You can make sure that the VSM is active if Secure System process is present in the Task Manager. 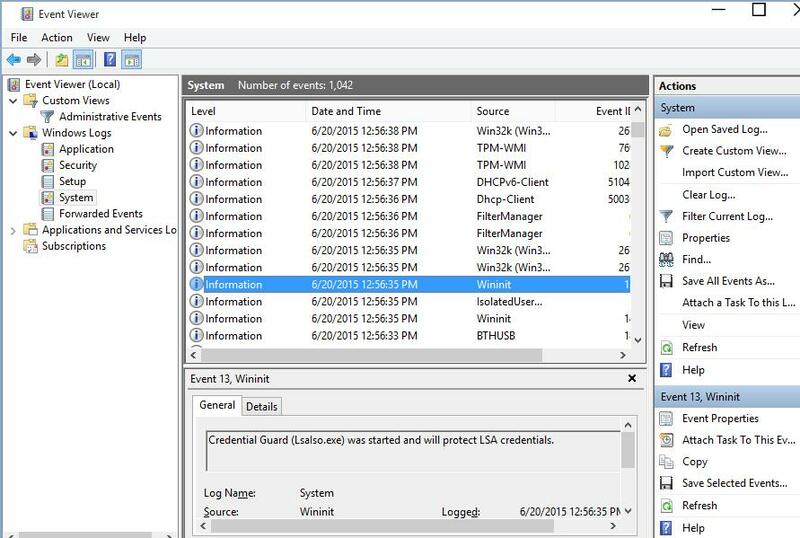 Or if there is the event “Credential Guard (Lsalso.exe) was started and will protect LSA credential” in the system log. We can see that LSA is running in an isolated environment and user password hashes cannot be obtained. If you do the same on a machine with the VSM disabled, we can get NTLM hash of a user password, which can be used in pass-the-hash attacks.